Are you looking for a well-paying advanced manufacturing or technology career without the worry of tuition or student loan debt? 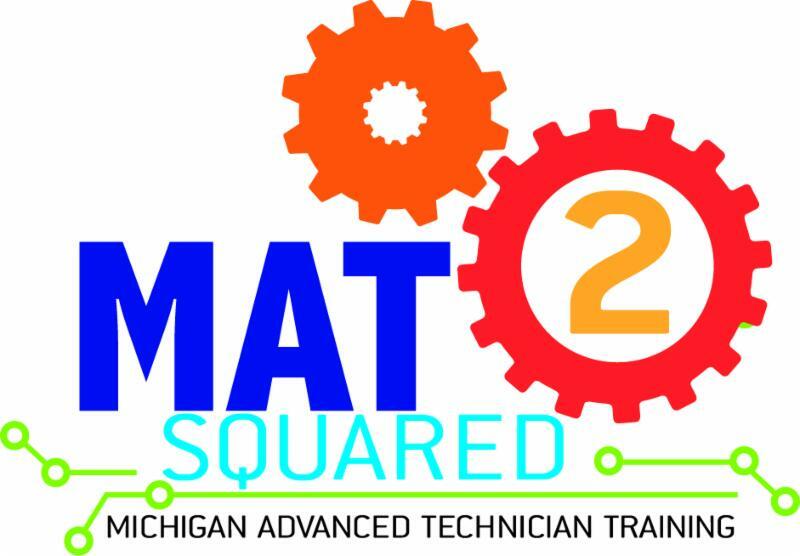 The Michigan Advanced Technician Training program (MAT²) may be the answer for you! This isn’t the production line technology of past generations – these are cutting-edge careers in advanced manufacturing using 3-D models, computer simulations, software development and more. During the three year program, you’ll alternate between classroom and on the job training. Click here for more information. 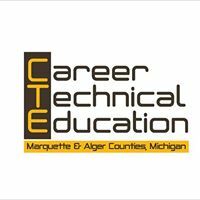 There are a variety of CTE programs available to students in Marquette and Alger Counties. More information is available on all of those programs on this here. CTE programs equip students with technical and life skills in areas ranging from cosmetology to finance. These programs have the same rigorous content and challenging academic standards as other high school courses. They are academically aligned with college courses and students are eligible to receive college credit if they do well in their high school class. Professions that require hands-on talent, such as electrical repair, plumbing and HVAC maintenance, fall under the category of skilled trades. You might wonder, “don’t all jobs require skills?” Although the industry name sounds vague, it does point out the unique position of these workers because their skills are tangible in a way that others aren’t. With so many trades to choose from, finding the right one can seem challenging. 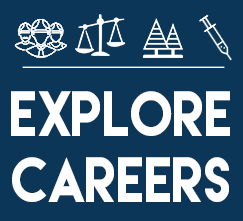 Learn about jobs that match your skills and abilities here. Consider a career in skilled trades! These high demand jobs offer family-sustaining wages, an affordable education and fulfilling careers here in the U.P.! 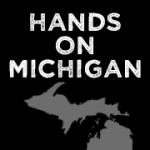 Visit www.handsonmichigan.com to learn more. For more information or assistance with your talent needs, contact Brooke Quinn, Business Development Representative.